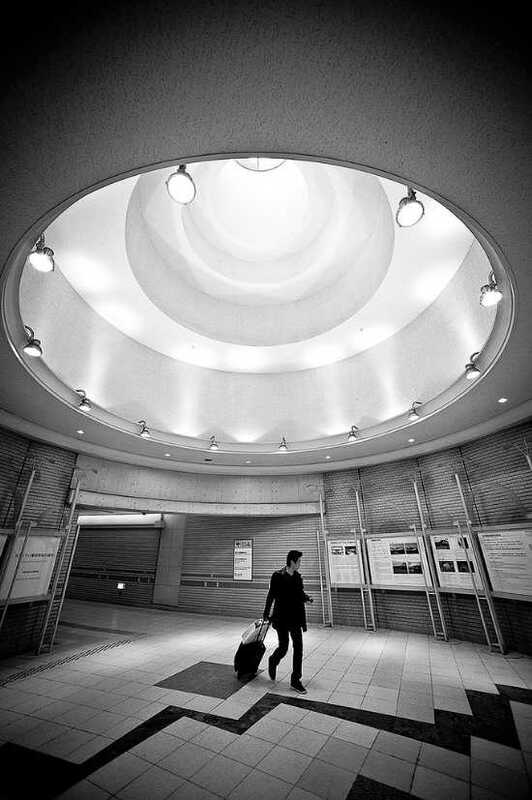 Very cool photo taken earlier this year of the Kokusaikaikan Metro station in Kyoto, Japan. The photo was taken with a Nikon D700 with a shutter speed of 1/200th of a second, aperture of f/4.0, a 14mm focal length and 1,000 ISO. The camera’s flash wasn’t used.